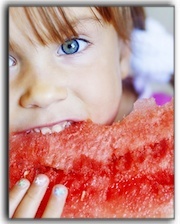 Welcome to the Utah County dental blog! Today we are going to look at the secret life of our teeth. 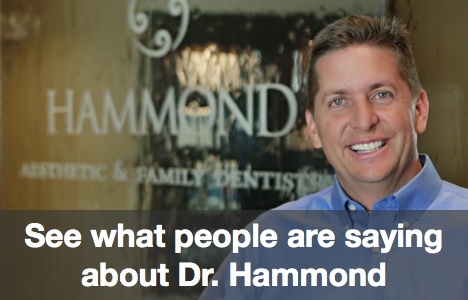 We’re Dr. Hammond, local Utah County dentists, and we hope you’ve enjoyed learning a little more about the different teeth in your mouth. If you are in the Provo, Orem, or Utah County area and would like to make an appointment at our family dentistry practice, Hammond Aesthetic & General Dentistry, please give us a call at 801-374-0070. We can schedule an appointment and tell you about cosmetic dentistry procedures such as teeth whitening or dental crowns.